Horror remakes tend to crop up all the time. Directors attempt to modernize classic films for a contemporary audience, and it is rare when those remakes make the same slash as their original. The same can be said of 2006’s Black Christmas, a Glen Morgan (Willard 2003, The X-Files series) directed remake of the 1974 film of the same name. A tall order to fill, 1974’s original Black Christmas, directed by Bob Clark (Porky’s 1981, A Christmas Story 1983), is one of the earliest Slasher films and is no doubt an inspiration for some of the famous Horror franchises that came thereafter – think John Carpenter’s 1978 classic Halloween. All this in mind… why even try to re-wrap the same box of Christmas terror and re-gift it over 30 years later? Lynne Griffin in Black Christmas (1974). © Warner Bros. Written by A. Roy Moore, the story was original inspired by the urban legend “The Babysitter and the Man Upstairs” and a series of murders that took place in the Westmount section of Montreal, Quebec. Shot on location in the winter of 1973-74 in Toronto, the film takes place at a university sorority house where a group of young women receive a series of obscene and threatening phone calls. As they contact the police to catch the culprit, the women are picked off one by one against a bloody Christmas background. In the 1974 film, the killer is never revealed, but in the 2006 remake, the focus rests instead on the killer’s backstory and identity. For being one of the first Slasher films, 1974’s award-winning Black Christmas choosing not to disclose the killer’s identity was a bold move, as later Horror franchises have relied so heavily on their villains and their images. Not knowing who the killer is, aside from his name, Billy, built tension in a way that few Horror films have done before or since. Instead, Clark elected to focus on character development. 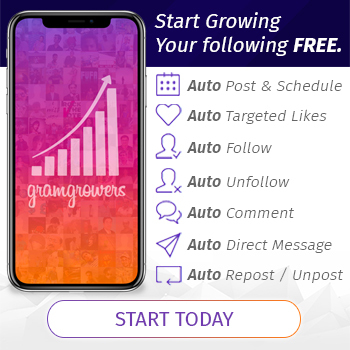 Starring Olivia Hussey (Romeo and Juliet 1968, It 1990) as Jess, Margot Kidder (Superman 1978, The Amityville Horror 1979) as Barb, and John Saxon (Enter the Dragon 1973, A Nightmare on Elm Street 1984) as Lt. Ken Fuller, the film feels claustrophobic. The setting rarely changes from the darkened, decorated sorority house – one of a few aspects the original shares with its remake. Additionally, the original Black Christmas delves into some taboo issues for its time, including abortion, alcoholism, and women’s agency. The characters are not helpless despite their situation, and the viewer is more inclined to care about their well-being, thus building tension and fear. When the killer is never fully revealed, the viewer is left feeling unsettled with the lack of resolution. Moreover, the final frame is haunting and unforgettable, easily solidifying Black Christmas as a classic Horror film. 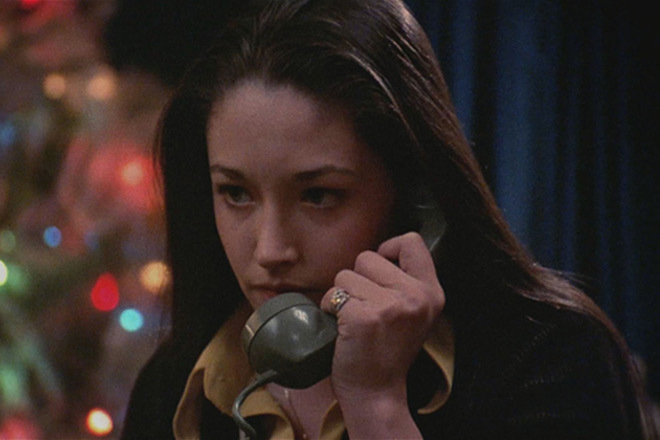 Olivia Hussey in Black Christmas (1974). © Warner Bros. The 2006 remake, on the other hand, removes the tension and mystery that drives the original, opting instead to focus on brutal kills over character development. Additionally weak on most of the character’s development, it instead gives all its focus to Billy (Robert Mann: Stargate SG-1 series, The Flash series). Leaving little to the imagination, the viewer knows immediately that Billy is the killer, as he is something of a cult figure in this cinematic universe. The sorority sisters – including Kelli Presley (Katie Cassidy: Click 2006, Arrow series), Heather Fitzgerald (Mary Elizabeth Winstead: Scott Pilgrim vs. the World 2010, 10 Cloverfield Lane 2016), Lauren Hannon (Crystal Lowe: Insomnia 2002, Final Destination 3), and Dana Mathis (Lacey Chabert: Lost in Space 1998, Mean Girls 2004) – live in Billy’s old family home, a home where he was raped and abused by his mother before he brutally murdered and ate her flesh on Christmas Eve. A real heartwarming Christmas tale. Kristen Cloke & Mary Elizabeth Winstead in Black Christmas (2006). ©Dimension Films. 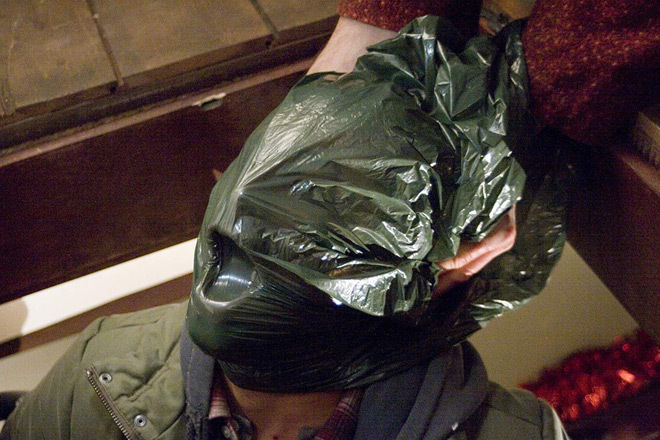 Making it rather one-dimensional, in 2006’s Black Christmas, all character development for the young women is thrown out the window, and it seems as though their only purpose is to be catty and get slashed. It is an easy argument to present that every aspect that made the original Black Christmas so special is missing in the remake, and the few aspects that do call back to the original fall flat. In fact, there is no reason for the viewer to care whether or not these characters are killed in the 2006 revamp. The big question that still remains is, why did this happen? A veteran filmmaker, perhaps Morgan was trying too hard to turn Billy into a Jason Voorhees or Michael Myers. In his defense, his screenplay was inspired by a different serial killer named Edmund Kemper who, as a child, had been locked in the basement of his home by his mother, whom he later murdered. 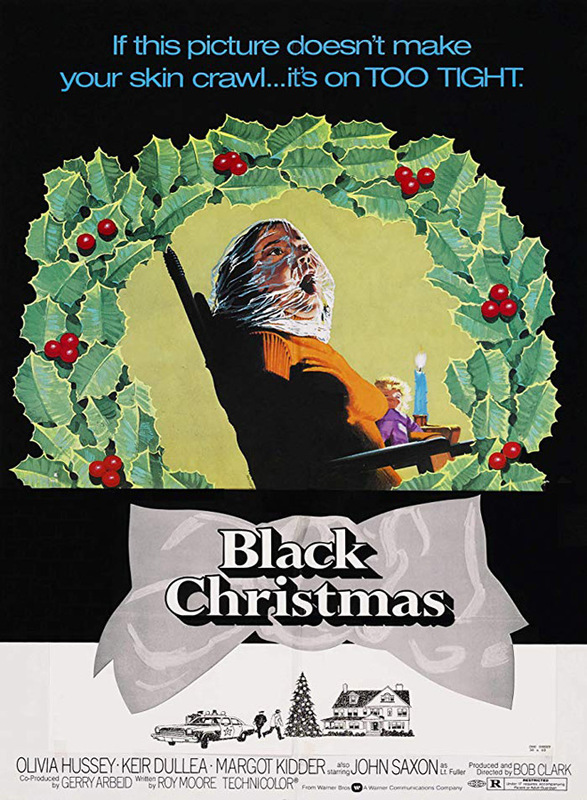 Clark even gave Morgan his blessing in his vision of the film’s remake stating in an interview the remake was “still Black Christmas,” but instead explored new subplots that had not been fleshed out in the 1974 film. Sadly, it does not work. Oliver Hudson in Black Christmas (2006). ©Dimension Films. Modernizing a Horror classic is always risky, and when a director fails to capture the charm and tension that made the original so memorable, then it is especially disappointing. 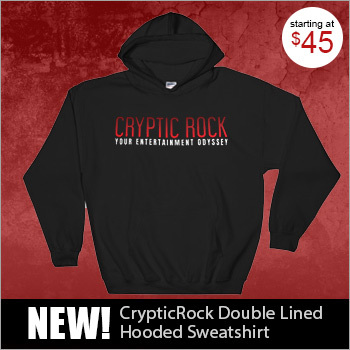 Both films released right around holiday season in the USA – 1974’s Black Christmas on December 20th and 2006’s Black Christmas on December 25th – they certainly caused a bit of a stir. A controversy even more prevalent with the 2006’s version, it drew backlash from Christian groups because of the studio’s decision to release the film on Christmas Day. Beyond this, there is not much else that give the remake a foundation which received mostly negative to lukewarm reviews from critics. All this in mind, if you are in the market for a festive Horror film, perhaps check out the remake first, and then make your way back to the original to avoid wanting to give up halfway through. Better yet, just for the best seasons grievings, stick to the classic.